Interesting. 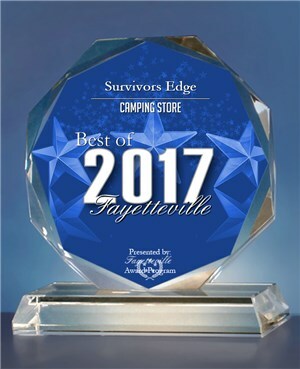 We found this video of someone using our name, selling some of our products, but referring people to our Facebook and SurvivorsEdge store. They were at the Go Green Festival in Thayer, Missouri. Legal is working on this.